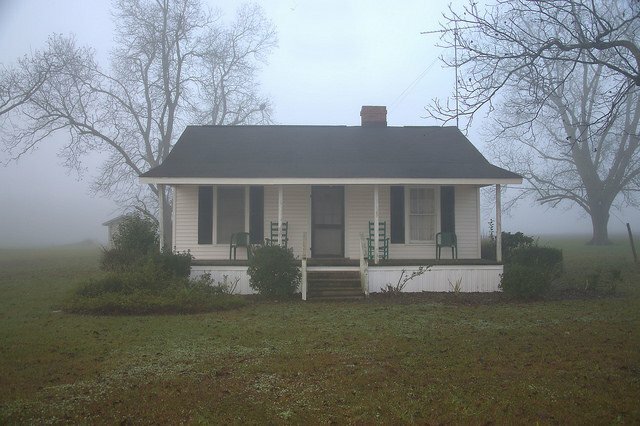 This home was built for the Carver family by the Irwinville Farms Project, an initiative of the Farm Security Administration. 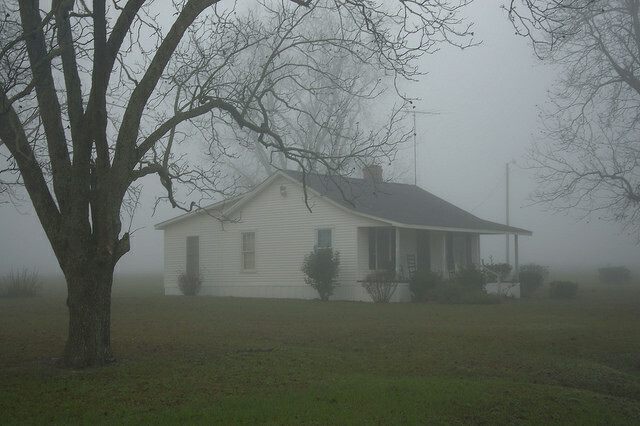 Because the houses were utilitarian and therefore quite small, most families outgrew them. A variety of expansions can be seen on most of the surviving Irwinville Farms houses today; the Bradford house has a minimal addition at the rear but it’s still one of the best examples of the way houses were originally built on the project. 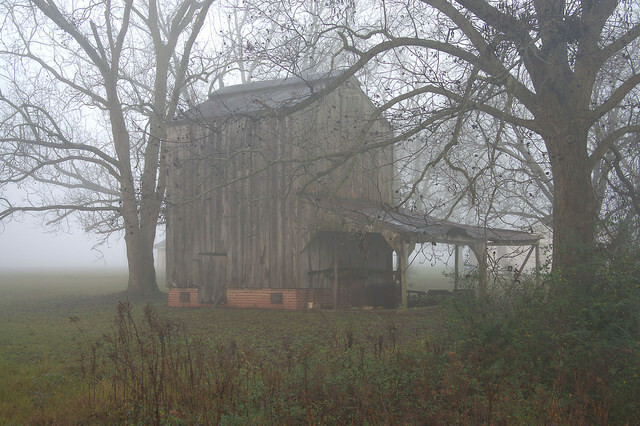 I’ve photographed the tobacco barn on the farm many times over the years, and it remains one of my favorites. 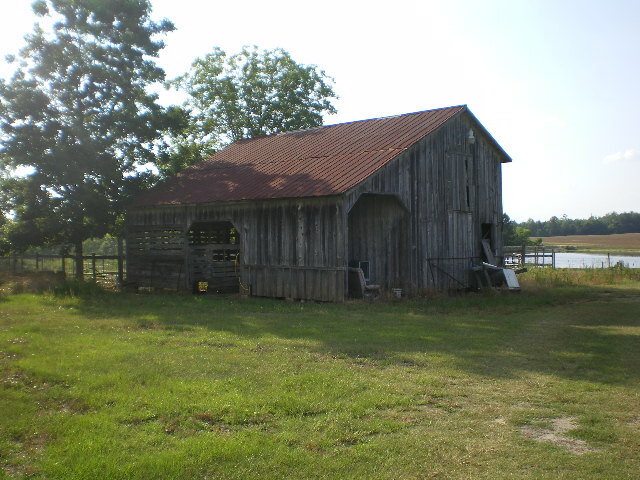 It’s an iconic symbol of Irwinville Farms. This is a wonderful tribute to the Irwinville Farms Project! 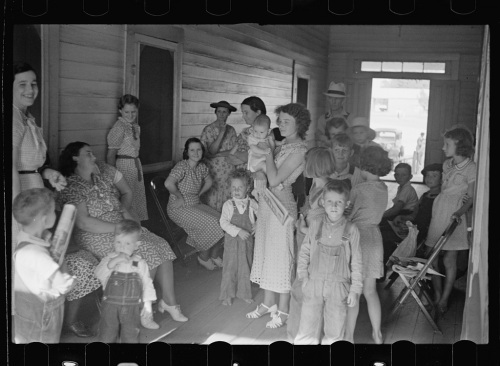 Erin O’Quinn expertly blends archival photographs with the anthem of the Great Depression, Happy Days are Here Again, to set the context and has a great interview with Irwinville Farms resident Edward McIntyre. Like most of the surviving Irwinville Farms houses, this one has been expanded and modified, but it’s still a great example. 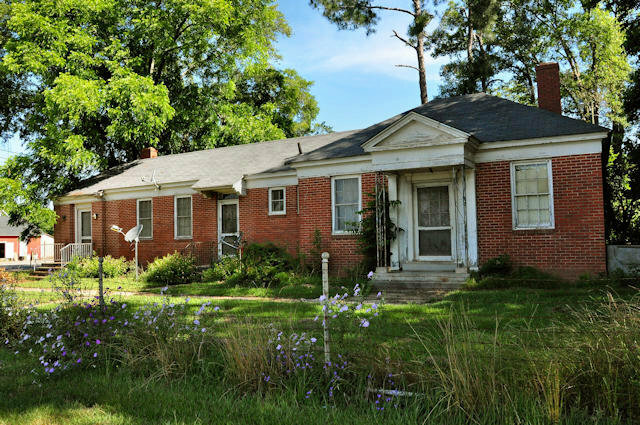 Built to provide medical care for the people of the Irwinville Farms project, this is the last remaining bureaucratic structure from that era remaining. Dr. Herman Dismuke was the medical administrator at the clinic and was a well-loved area physician for many years thereafter. It has served as a home for many years. The image below, made by John Vachon in 1938, shows Irwinville Farms clients at this building. 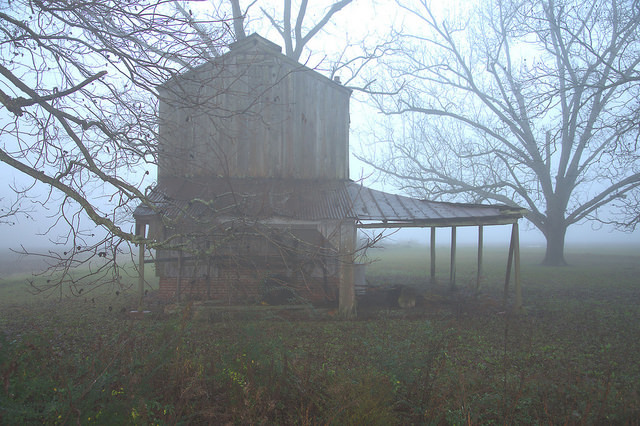 Perhaps you follow my Irwinville Farms blog, but most likely, unless you’re from that part of South Georgia, you know very little about it. 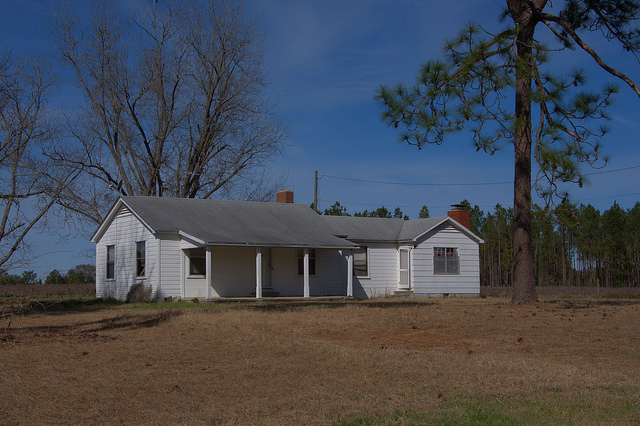 It was one of numerous resettlement communities overseen during the Great Depression by the Farm Security Administration (FSA) and the Resettlement Administration (RA). As today, there was much debate over the role of the government in dispensing what many considered welfare, but the FSA and RA were much more than that. They brought modern agricultural practices and equipment where there had been none, and they brought vaccines and health awareness in much the same way. In the process, they fostered a strong value system and sense of community that remains among descendants and survivors of the project. Irwinville Farms: The Making of a Community is one of the best local histories I’ve seen in a long time, and not just because I’ve always been fascinated with the area, but because it goes beyond local folklore and hearsay to provide detailed statistics about all the farm families involved with the projects. 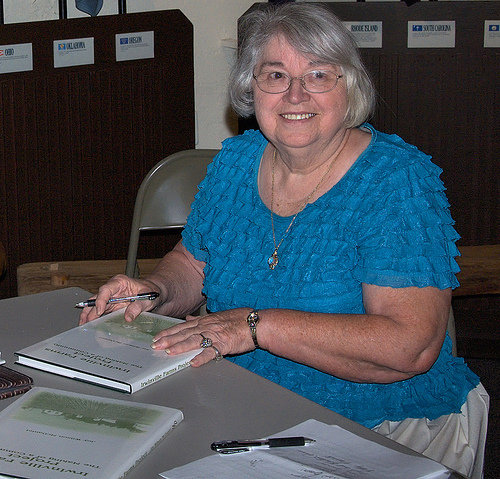 Joy and her son Gary McDaniel went to the Library of Congress while she was compiling the primary documentation for the book and sifted through and photographed three boxes full of original material related to Irwinville Farms. 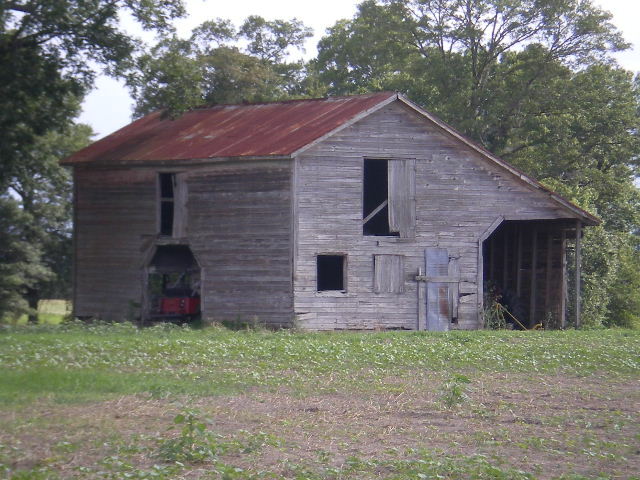 The book also tells the story of the Jefferson Davis Historic Site, another project of the federal government during the Great Depression, and of the legendary Irwinville Farmers basketball team of the 1940s. Photos from the Library of Congress, as well as other rarely seen images, are well distributed throughout the book. I highly recommend it to anyone interested in the history of Irwin County, agriculture, or the Great Depression. It is very well done and quite enjoyable. Irwinville Farms: The Making of a Community is currently available for $30 plus $5 for shipping. To make a purchase, contact Joy at 770-345-2562 or by e-mail at joy_mcdaniel@comcast.net. 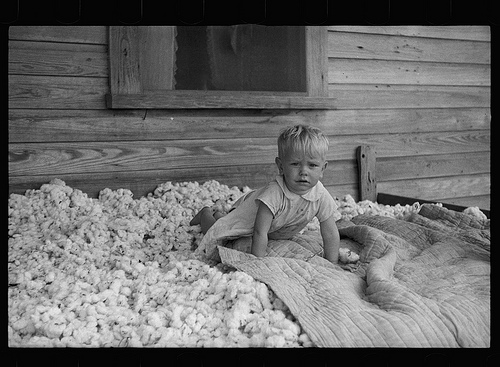 Son of sharecropper who will be resettled on the Irwinville Farms Project, Georgia. Photo by Arthur Rothstein, August 1935, Courtesy Library of Congress. This is Joy Wilson McDaniel’s brother, Bill Wilson.